Newborn Photography, Vancouver/Battle Ground/Camas/Brush Prairie/Salmon Creek, Washington. 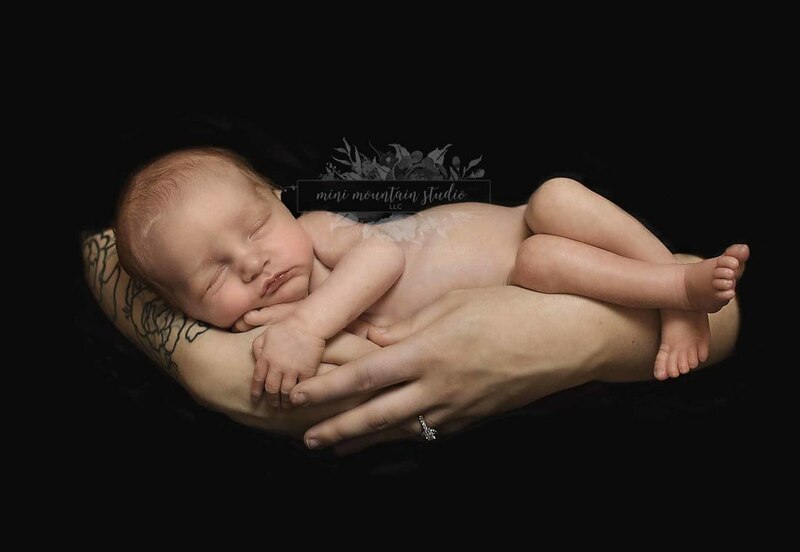 The newborn portrait session typically occurs when your baby is between 6-14 days old. If your baby is older, that's OK too - I photograph newborns up to six weeks of age. Your baby's comfort is paramount and will direct the flow of the session and which set-ups we are able to complete. My style is natural with lightly posed/baby led posing. The length of the session is designed to allow plenty of time for feeding and soothing your baby back to sleep. It's best to contact me during the beginning of your last trimester so we can get a tentative session secured around the time of your due date. I typically only photograph two newborns each week, but on occasion can accommodate another session. - committed to using products that are safe for newborns (Babyganics product line; Magnolia & Lily ECOS laundry detergent). and a Print Release so that you may print the images at a lab of your choosing. Additional $50 fee to add parent or sibling photos.